As you know Capri leggings are a type of short, fitted, cropped pants that are beautiful both for style and for exercise, usually with women. 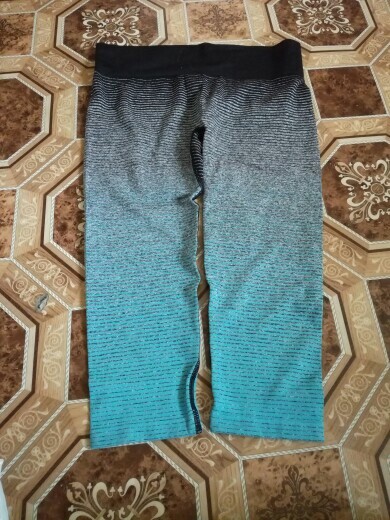 And these Elastic Fitness Capri Women Leggings are one of them. These are very handy types of apparel that go with almost anything and everything. You can really wear them for taste sake. You can wear them with several and various option tops. Surprisingly tight capris very good quality. good stretch leggings. All fit perfectly. thank you. 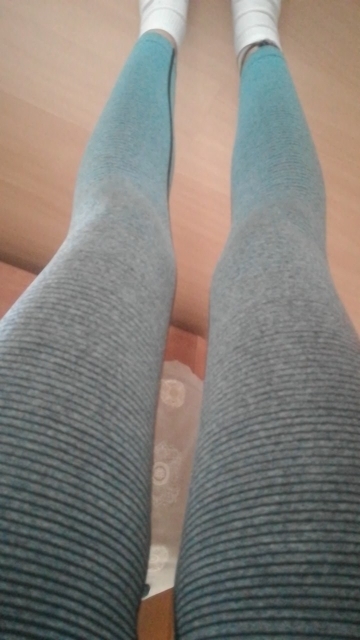 Very good leggings, fabric pleasant to the body. Great leggings!!! Size fit to normal M in EU. Chic capris! thick gum, landing high, fabric stretches well. Thank you!!! Good FABRIC and Compliant as promised. Excellent!! very fast shipping very comfortable and soft to the touch. satisfied at 100. let's see, as will be worn.